 Fast Track Malmo is a high quality accelerator that helps great startups grow, raise investment and enter new international markets. We are helping build the next unicorns of Europe. “Fast Track Malmö is one of the highest quality seed accelerators in Europe and we're very proud that we have a near 100% follow on funding rate on our past two batches. " Malmö is a small city in the southern tip of Sweden with a booming startup community. Startups in the region have raised fourth most venture capital in all of the Nordics. Malmö is also the fourth most international city in the world with more than 190 nationalities. In February, FTMO has once again become home to the 8 startups that were selected for this year’s accelerator program. Who are the 8 new star(tup)s of the FTMO? We are excited to announce our one-week intensive mini-accelerator which will take place Sep 18-22nd 2018. The aim of the bootcamp is to help more startups accelerate their growth, bring startups to Malmö for a week, as well as to generate better deal flow for the Fast Track Malmö accelerator. They are young, international, and they know how to talk about sperm - as a matter of fact, it’s their business. Meet Mojo Fertility, a startup that wants to revolutionize the fertility industry and bring the topic of male reproductive health out of its dark corner of stigmatization.